Applying to and interviewing with multiple graduate schools and advanced degree programs can be time consuming, challenging, and costly. 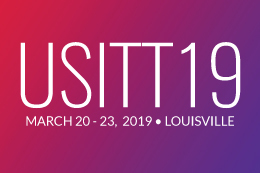 LiNK 2017, presented in partnership by SETC and USITT, and sponsored by Routledge, is here to help! LiNK 2017 provides a weekend of connecting and interviewing in one convenient, and affordable location. 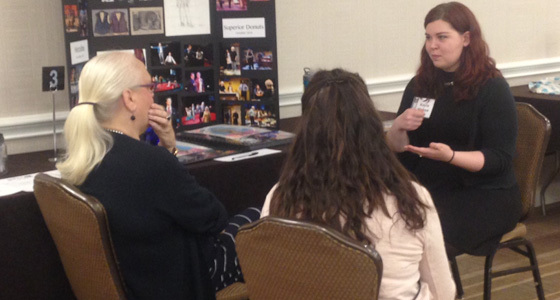 Candidates can connect with more than 50 graduate programs across multiple theatre disciplines including acting, design, technology, and management. LiNK 2017 will take place November 10-12, 2017 in Atlanta, GA at the Crowne Plaza Hotel Atlanta-Airport. Sign up by October 1 to save 50% off the regular registration rate. “I would never have had the time or money to meet these schools on my own,” said University of Alabama MFA Directing Program student, T.J.